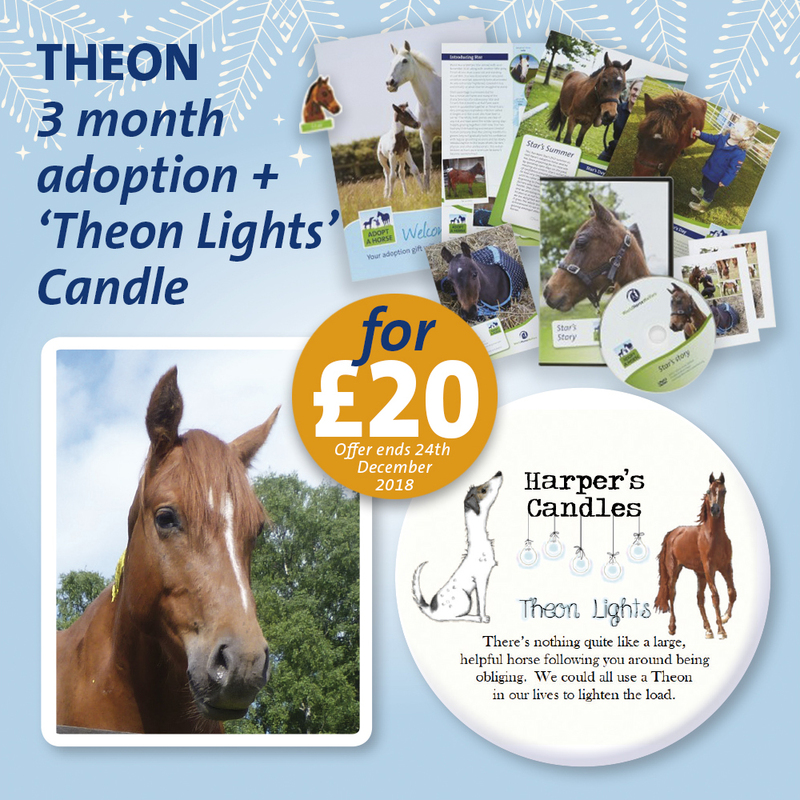 Theon 3 month adoption with 1 x large "Theon Lights" candle. large 220g double wicked soy wax candle (approx 5cm tall x 8cm in diameter) burns for minimum 30 hours. Special offer: Ends 24th December 2018.